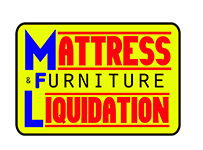 Mattress Furniture Liquidation (MFL) is here to save you big money. We offer liquidation and truckload deals. We make deals with furniture manufacturers and pass the savings along to you. MFL offers factory direct pricing on a huge selection of name brand mattresses and furniture. We keep it simple, with low markups and straightforward pricing. We love getting our customers the best price around!
" Walked into the store expecting to find only mattresses and found a whole warehouse full of all kinds of really nice good quality furniture. They came up with the exact pieces I was hoping for. Very personable and helpful in trying to please. Easy to work with, good personal experience. " 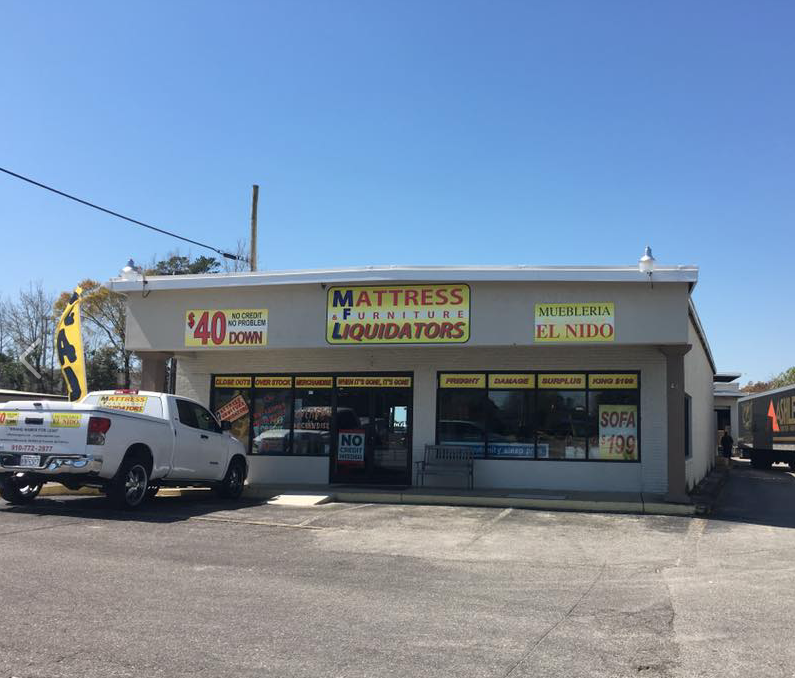 " Really excellent service from Mattress and Furniture Liquidators! I was helped by the owner, Gustavo. The entire experience has been wonderful. I'm a Iraq Veteran and have retired to Wilmington. I was nervous about furnishing an entire home, but he has helped me step by step! " " Most amazing furniture store in Wilmington. They have Fast service, and are extremely friendly. Their prices are amazing and their employees are the best ! You have to talk to Chris, he will make sure you find exactly what you are looking for! Don't shop anywhere else ! You won't be disappointed!!! " " I've been to every furniture store in Wilmington and I haven't found one that's as amazing and as cheap as this one. As soon as I walked in I was greeted and helped to find exactly what I needed. I got a better best price than I could have ever asked for. " We offer a large selection of high-quality name brand furniture. We have access to the same furniture the "big fancy" stores carry. The difference is that we sell it for less. Come see why customers choose us over "fancy stores". We have built our business on making customers happy. Your happiness equals our future success. Our number one source of business is referrals and repeat customers. Just come in, we will treat you how you deserve to be treated (and give you great pricing too). That's right! We said FREE local delivery. You just bought furniture at a great price and we keep saving you money throughout the entire process. Expedited delivery is available for a small fee. Ask us for details. We have financing options for everyone! Choose from 24-month same as cash, credit repair programs, no credit check options, or low monthly payments. If it can be done, we will make it happen! Give us the opportunity to show you how we do business in a big way, putting you as customer first. We have built our business on making customers happy. Your happiness equals our future success. As a result, our number one source of business is referrals from our happy customers. Come see what makes us the best rated furniture stores in google reviews. © 2017 Mattress Furniture Liquidation. Website designed and hosted by WordwrightWeb.